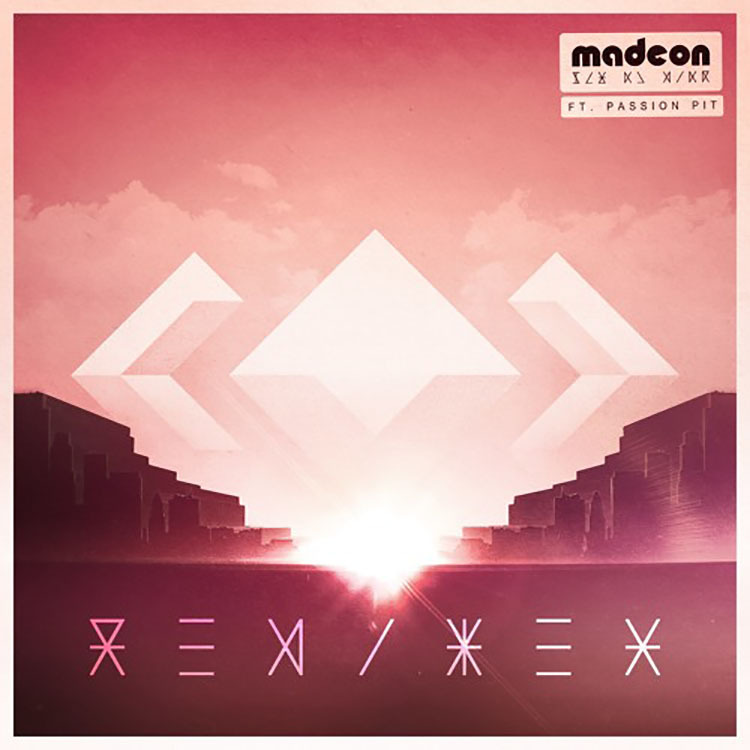 Madeon and Passion Pit put out a funky pop-laden song called “Pay No Mind”. Lemaitre came along and did a remix giving it a little more edge and changed up that pop sound we associate with both Madeon and Passion Pit. Giving the track more rise and fall with the melody while leaving the vocals unchanged sounds great, my head is nodding and my feet are tapping and I can sing along. I love sing alongs. Lemaitre have a similar sound to Madeon and thus the track doesn’t stray too far from the original sound, but it is definitely Lemaitre in sound and feel. Listen to the track below and hear the funky pop for yourself!